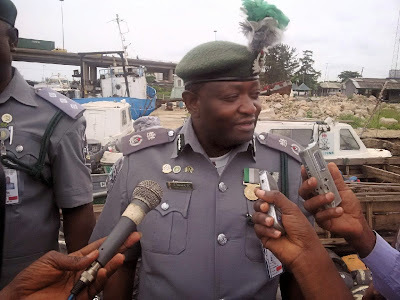 The Western Marine Command of the Nigeria Customs Service (NCS) has arrested a suspected smuggler with 206 cartons of banned poultry products worth N1.2 million. The command also seized his fibre boat valued at N2.1 million, bringing to N3.3 million the total amount of seizures made from him. Parading the suspect, Jephiter John, the Comptroller, Yusuf Umar, said he was arrested on Oct. 28 at about 10.30 p.m. around in Badagry waterways. Umar said “the suspect was caught with smuggled 206 cartons of banned frozen products while trying to make away in a fibre boat of 175 horse power engine capacity. According to the comptroller, the seized products are worth N1.2 million, while the fibre boat is valued N2.1 million, making it a total of N3.3 million worth of seizures made. The comptroller said the latest seizures made it a total of N17.3 million poultry products the command seized under the operation since July. He said ‘Operation Hawk Descend’ was designed to have zero tolerance for smuggling in banned frozen products. Umar said the special anti-smuggling operation continued beyond its initial period of July to September due to the success it recorded. The comptroller said the operation had enjoyed support from the Customs Intelligence Unit. He added that the suspect would be prosecuted according to the law. 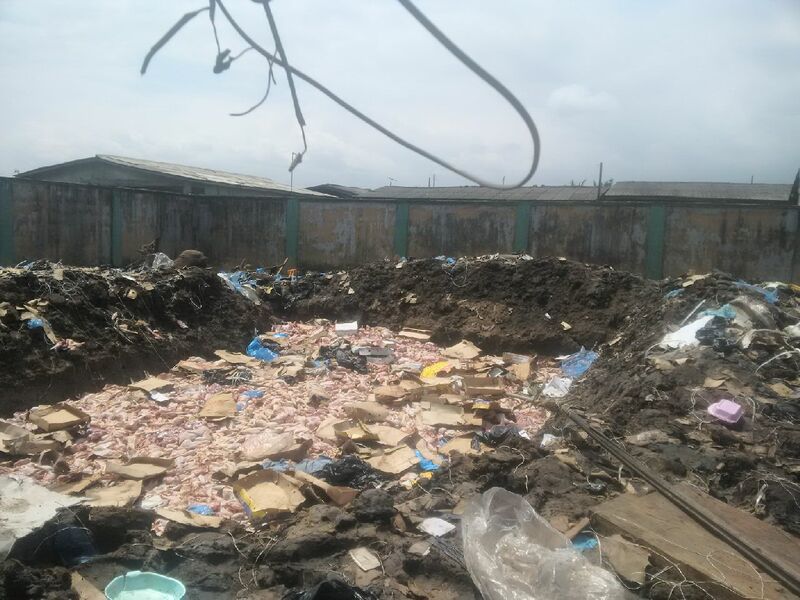 The destruction of the seized poultry products was witnessed by operatives of the State Security Service, a police officer and staff of the National Agency for Food, Drug Administration and Control.